Every day we clock in and clock out – running that race – working hard to earn a living so we can provide for ourselves or family and save for the future. We spend time saving and investing money for our retirement, but often we don’t think about investing in our careers in the same way while we’re working. There’s no better way to accomplish your long-term goals than to network your way into new opportunities and learn how to promote yourself at work. Most people simply work hard and hope their work gets noticed by their bosses. Stop waiting for recognition and take full control of your career trajectory by following these surefire ways to get on your supervisor’s radar. Here are the top five things you should consider doing when investing in yourself through internal networking. It seems super simple, because it is. Nothing will catch the eye of a superior more than a staff member who always puts their hand in the air to volunteer for company projects. When you throw your hat in the ring for a new opportunity, it gets your name out in front of the higher-ups. If you do it enough, they will see you as a dependable and reliable team player who’s always ready to help out. You could help organize the company picnic or stay late to wrap up an important project. If you regularly step forward and volunteer your time, you will provide yourself with plenty of opportunities for internal networking and ultimately get noticed. Most companies are altruistic and want to be seen as champions of causes, especially in the current era of corporate social responsibility. 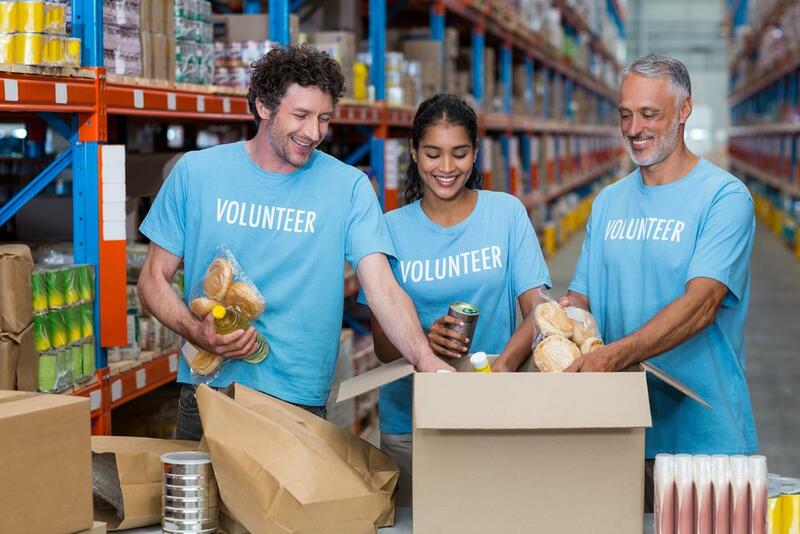 Look for ways that your company can support causes in your community – thinking global but acting local is very trendy and there’s no better embodiment of that than contributing to the community. For instance, if you work in an IT-based company, organize a program with your local Microsoft store to provide computer training for underprivileged populations. Lead the ideas by suggesting topics like “Learning Excel for Business” or “Resume Writing 101”. Another great idea is raising money through GoFundMe for food for those less fortunate during the holidays. 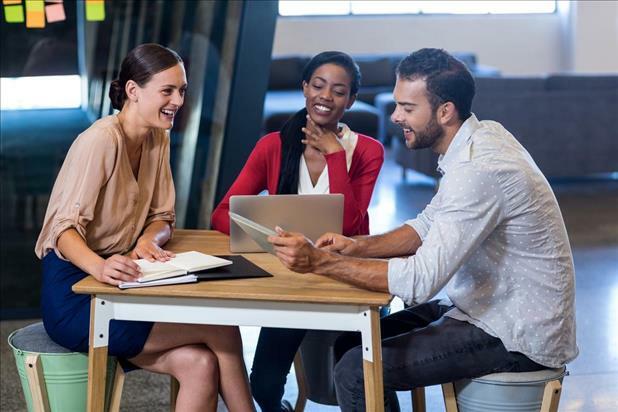 It can be stressful for people when they first start in a new company, and volunteering to assist these new coworkers is a great way to help them and yourself. Ask your boss if you can volunteer for new member orientation. This will reinforce to your employer that you not only love your job, but you also want to help new people love their jobs as well. For example, create a first day plan for the new employee where you volunteer to walk them around and introduce them to others, show them where the copiers are and how to mail something, and take them to lunch. Follow up by letting them know you’re there for them as a resource for questions. This will help you be seen as an advocate for your company and a leader in shaping the future talent in your organization simply by being their first positive influence. This is some of the best advice I ever received when it comes to internal networking. Accountants/bookkeepers have a very tough job – toiling over the numbers day in and day out while others get to work on creative and exciting projects. Invite members of the accounting team to lunch and let them know how much you appreciate their efforts and thank them for keeping you on task. Ask them personal questions – about their families and their interests over lunch – because other coworkers rarely take the time to get to know them. I do this twice a year, just because it’s the right thing to do, and making more friends within your company never hurts. 5. Look for Extra Work! When things are winding down with a project, go to your boss or team leader and ask them if there’s anything you can do to help. This includes taking routine or menial tasks off their plate such as filing. They will see this as a personal favor and may advocate for you when it comes time to put someone up for a promotion or future opportunity. If you do the things mentioned above and learn how to promote yourself at work, your boss will see you as a true resource, major contributor, future leader, employee on the move, and someone who cares about their colleagues, community, and company. Separate yourself from the rest of the crowd within your company and it’ll help you earn a promotion, invest in your career, and achieve your retirement goals. 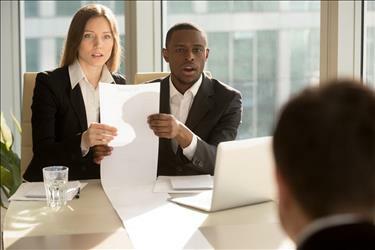 I did all of the things mentioned in this article and was promoted to a VP in my organization by 35 years old – the youngest by 15 years. These are my keys to success and they can help you too! Rick Harris has been the Executive Director of the Association of Proposal Management Professionals (APMP) for the past six years. He loves working with people and teams and enthusiastically shares his experiences in the hopes that it will help others.